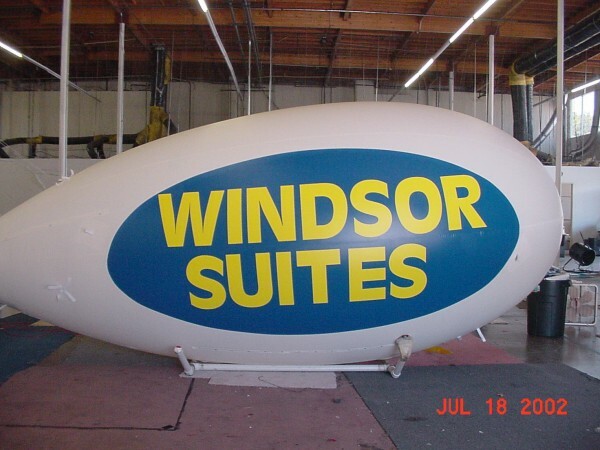 Inflatable Ad Blimp designs by USA Outdoor Media perfect for hotels, trade shows and retail sales promotions. 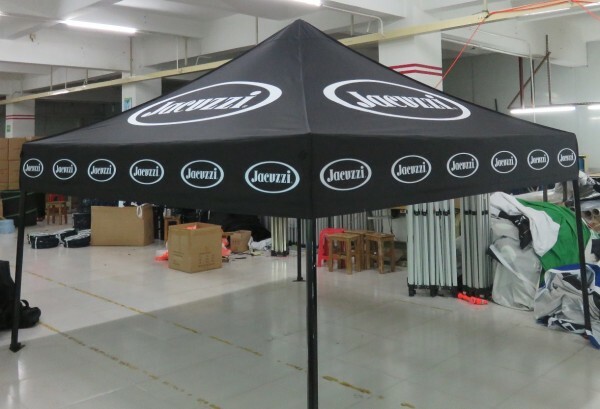 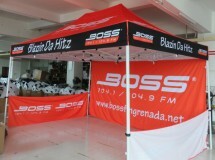 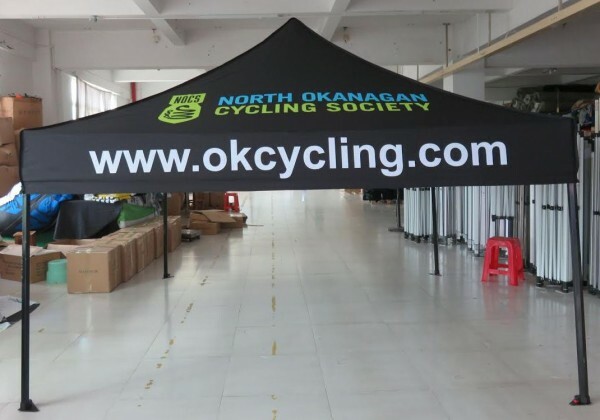 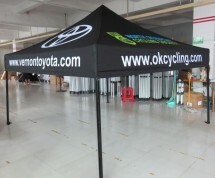 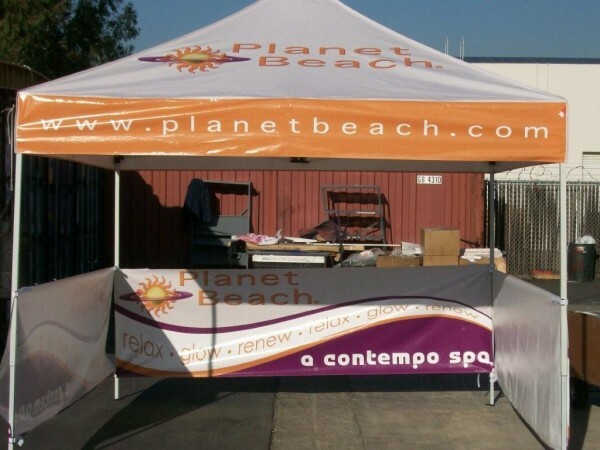 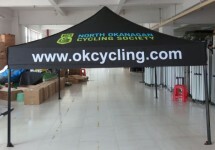 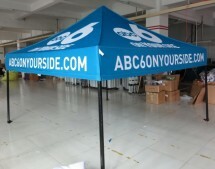 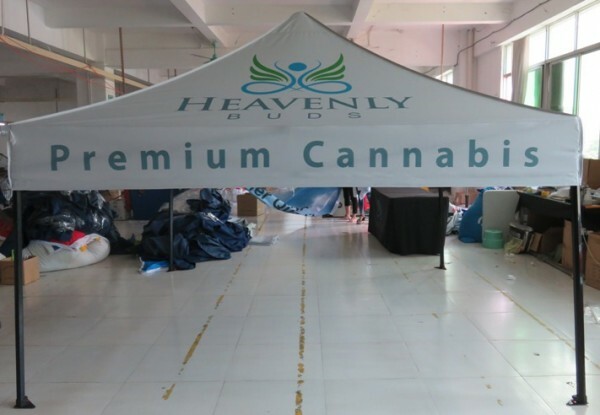 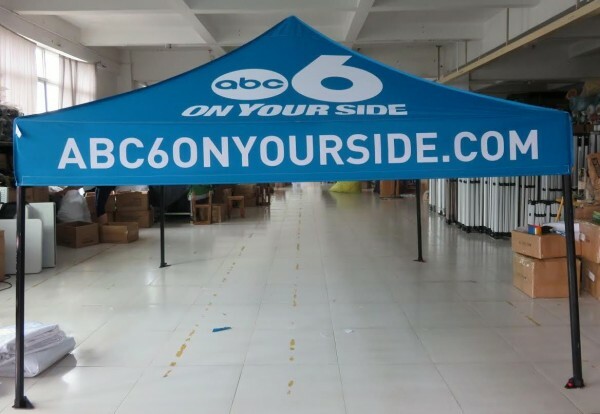 Increase your business branding and visibility. 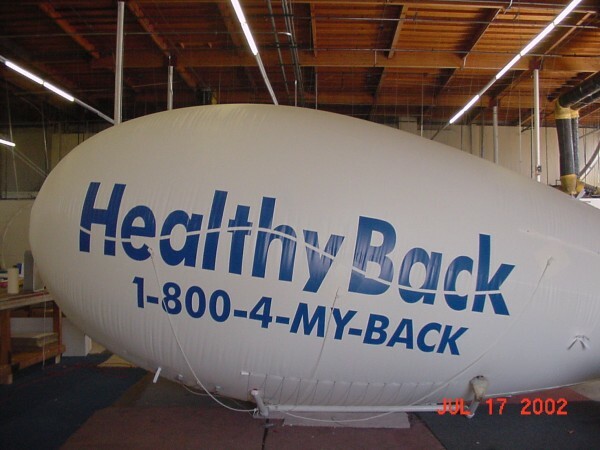 Chiropractor uses Blimp to increase call-ins, and walk-up traffic. 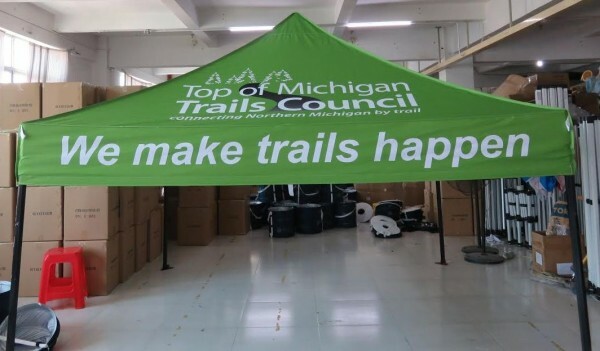 USA Outdoor Media offers custom promotional blimps for unique outdoor advertising. 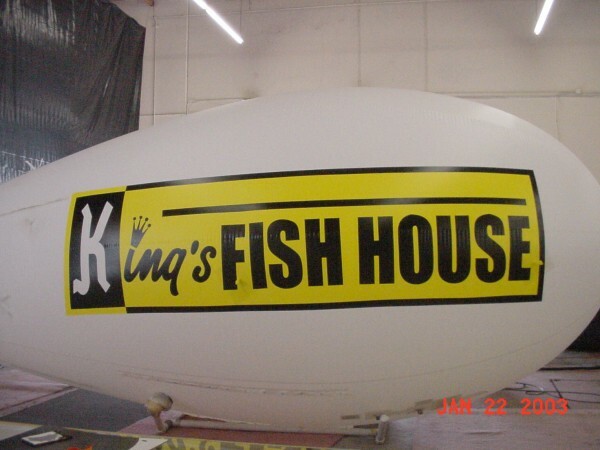 Restaurant uses Blimp to increase visibility, traffic, and sales! 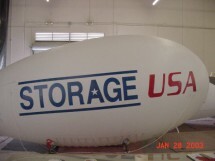 USA Outdoor Media offers wide range of easy to use helium blimps for cost-effective exposure. 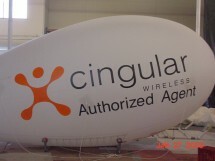 Wireless company uses Blimp to increase traffic and phone sales! 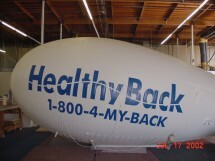 USA Outdoor Media offers customized helium advertising blimps with company logo. 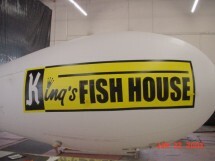 Helium Advertising Blimp to increase storage occupancy. 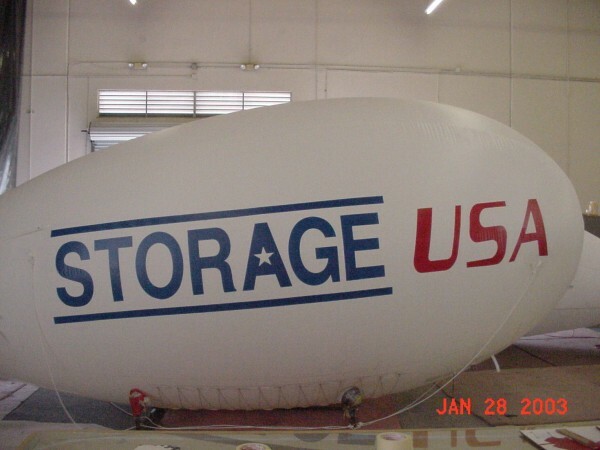 USA Outdoor Media manufactures promotional blimps for companies operating self-storage facilities. 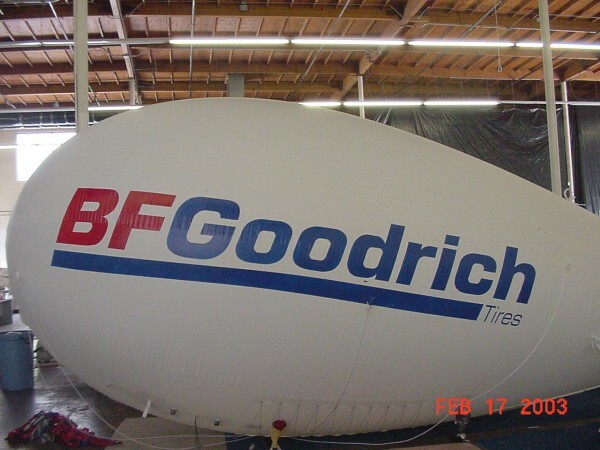 Tire store gets more mileage from Advertising Blimp. 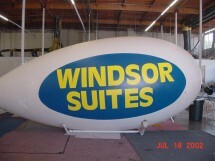 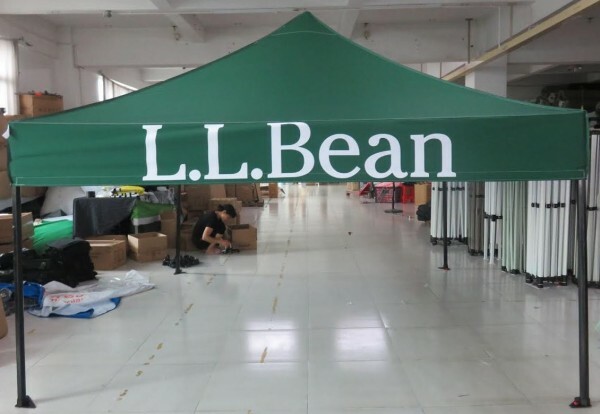 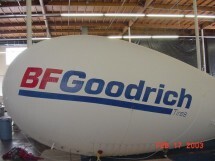 USA Outdoor Media specializes in producing high quality helium blimps for businesses and retail stores.